Thursday 18th October brought the next in a handful of supper clubs that The Curious Eatery have held. 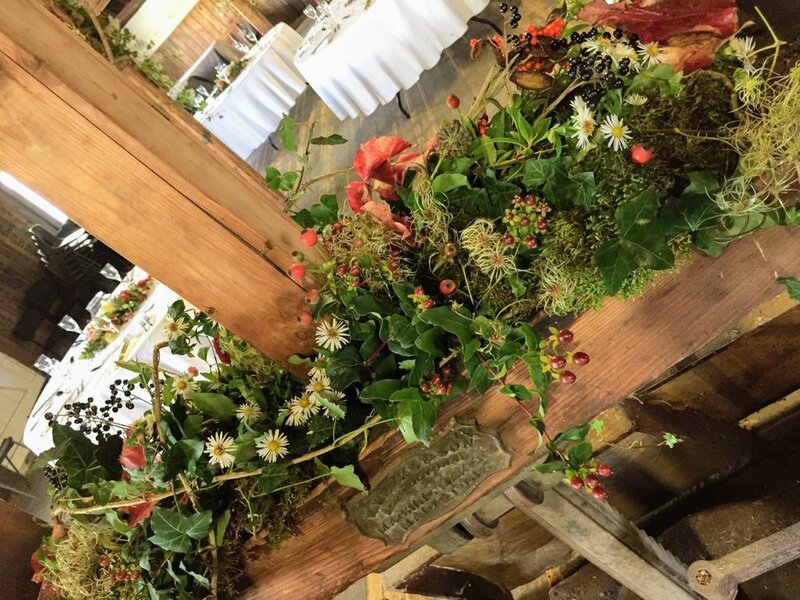 Yet again I had the pleasure of adorning their venue with flowers and foliage, this time with an autumnal theme. If you would like more information regarding there magical evenings. Go to their website and sign up to the newsletter!